SeQuel Response announced Wednesday the continued enhancement of its digital marketing capabilities with yet another impressive hire. Agnes Zhang will now serve as Digital Media Analyst, marking the fast-growing direct marketing agency’s fifth digital hire since January 2016. Zhang will play a key role in digital testing strategy, web-traffic analysis, reporting, data-dashboard maintenance, and numerous other project-related tasks. 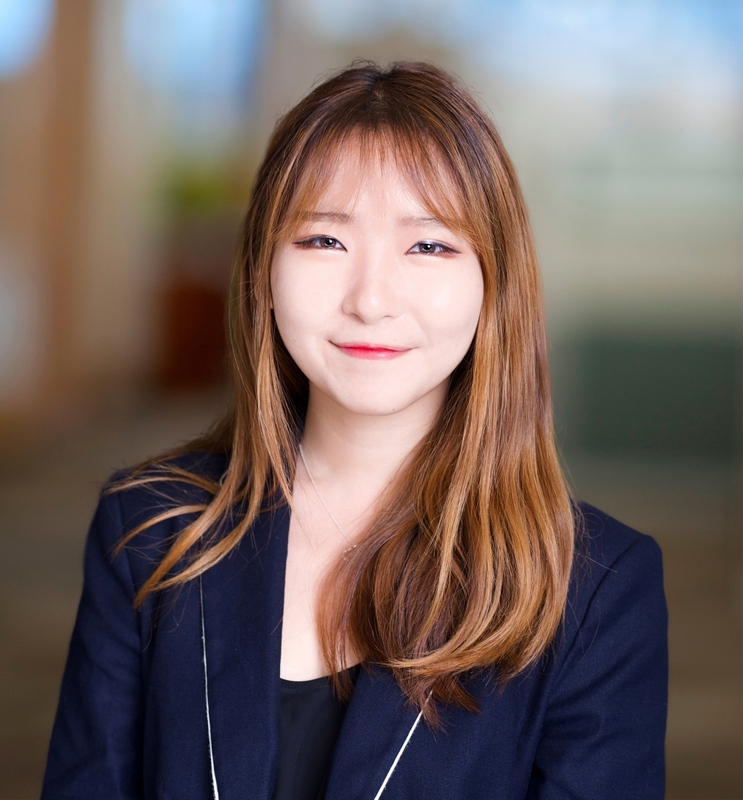 Zhang previously interned in SeQuel’s digital division, which continues to deliver staggering growth metrics to its clients via paid social, search-optimized content marketing, paid and organic search, programmatic display, email and mobile channels. Since taking over all digital marketing efforts for Northwestern Health Sciences University, SeQuel has helped the nonprofit grow its enrollment-inquiry volume by 673% year over year. Prior to joining SeQuel, Zhang was an Ecommerce & Channel Analyst at CUNA Mutual Group. She holds a bachelor’s degree with a double major in marketing and operational technology management from the University of Wisconsin School of Business, and is certified by Google for Adwords Search, AdWords Mobile, AdWords Video, AdWords Display and Google Analytics.